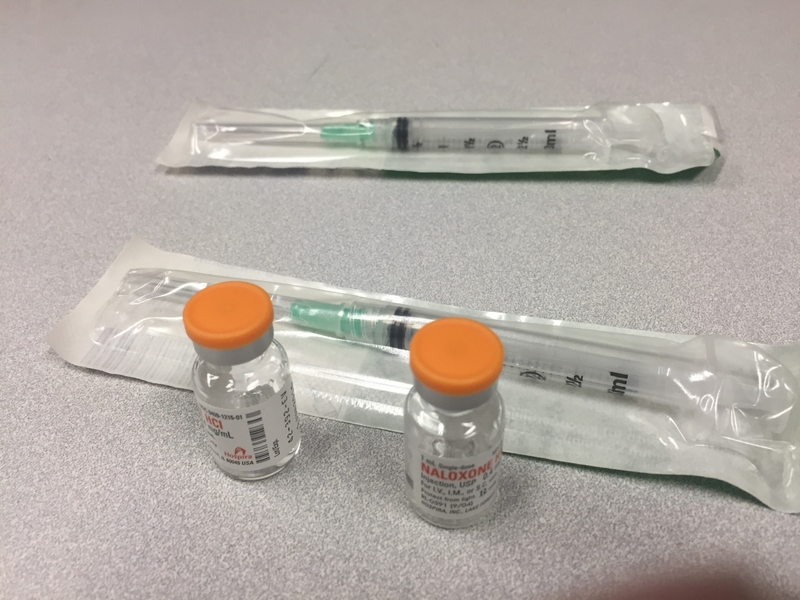 Fear of being arrested still undercuts an Indiana law that shields anyone who administers naloxone from criminal charges, according to a survey conducted by two researchers at Indiana University-Purdue University Indianapolis. Naloxone is a lifesaving emergency antidote for opioid overdose. This story originally appeared on the IUPUI Newsroom website.